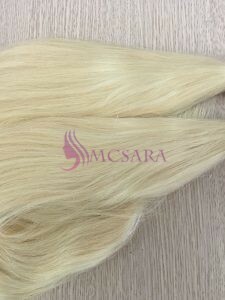 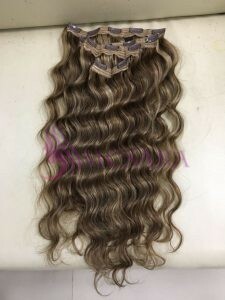 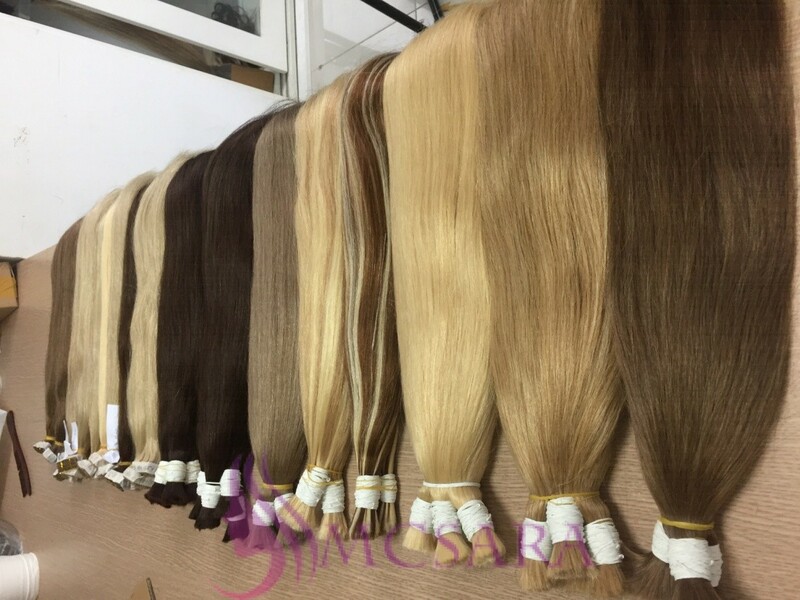 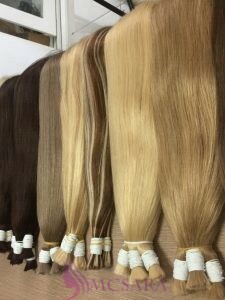 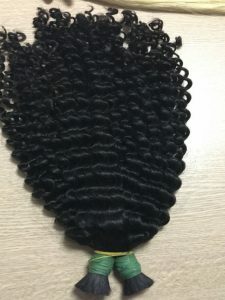 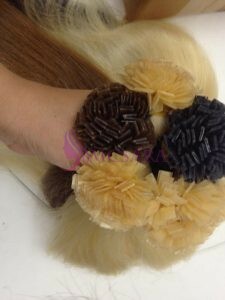 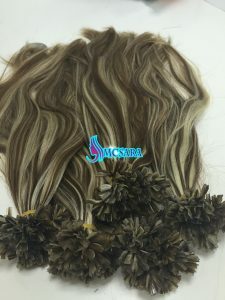 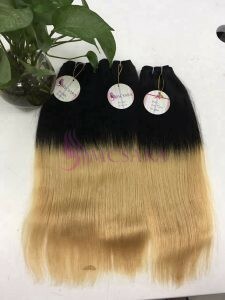 Bulk hair extensions 24 inches are the material to make all kind of other types, such as sewing weft, making tape and pre-bonded. 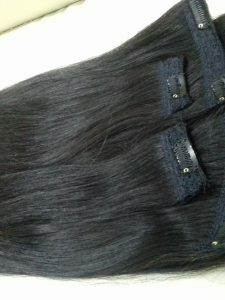 Bulk straight hair extensions are 100% Vietnam hair, with lengh from 8 inches bulk hair to 32 inches bulk hair. 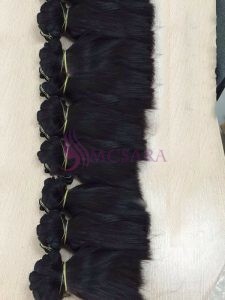 All of the cuticles on the hair is intact and facing the same direction. 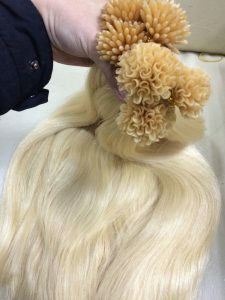 It’s really important to keep it that way, and it is very important to you to know when working with bulk hair. 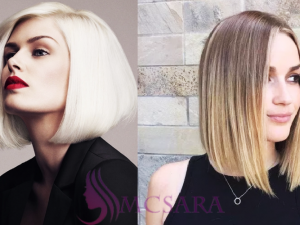 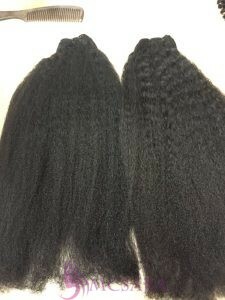 If strands get inverted, it will cause tangling and matting issues. 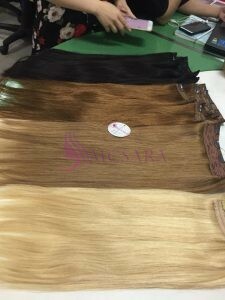 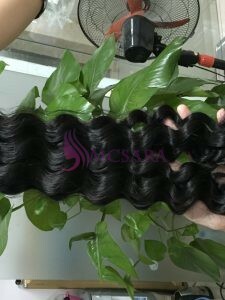 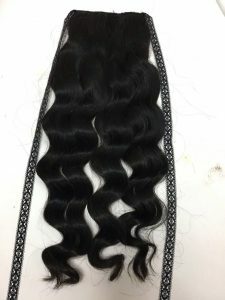 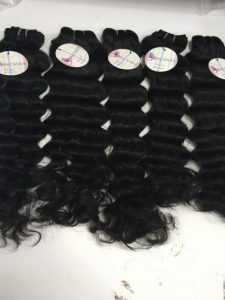 You should only purchase bulk hair if you have exact intentions with your installation, and if you know it well.